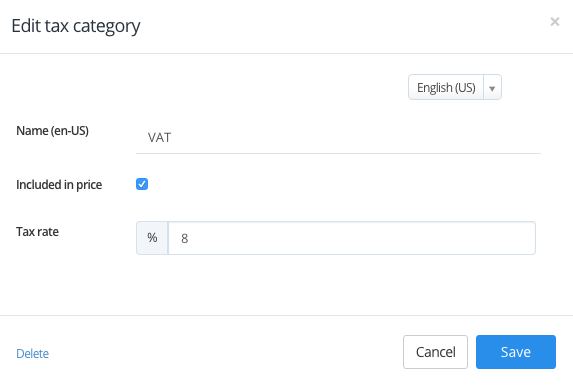 How can I specify if VAT included or not in my pricing? You can specify if VAT included or not in your pricing by following the steps below. Please go to the My Property / More / Tax Catagories sections over the upper menu of HotelRunner extranet respectively, check the mentioned option inside VAT section regarding to the policies of your property and click Save.